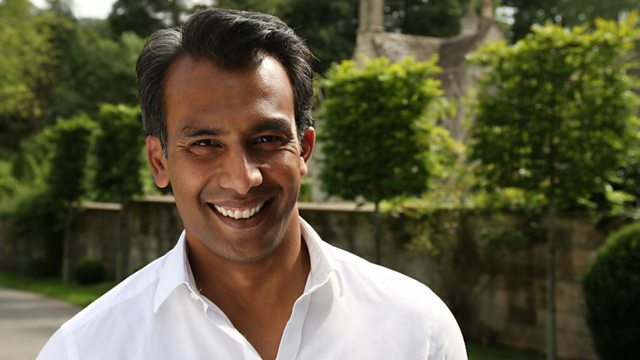 Seb Choudhury reveals the shocking results of air quality tests in Bath. The programme follows wheelchair user Chloe Ball-Hopkins on her first ever night out in Bristol. Is the air we breathe slowly poisoning us? Seb Choudhury asks people who live in traffic-choked Bath to test the air quality on their daily commute to work - with shocking results. We tag along with wheelchair user Chloe Ball-Hopkins on her first night out ever in the pubs and clubs of Bristol, and remembering Alfred Fagon, Bristol's forgotten playwright.